Can a person who makes a nonverbal threat be guilty of stalking in California? Yes, so long as the threat is credible. The threat does not have to be made orally for it to rise to the level of a credible threat. A credible threat may be made in writing, electronically or may be implied by a pattern of conduct or a combination of statements and conduct. Can a person who makes a future threat, be guilty of stalking in California? Yes, if the future threat is credible and you have the means of carrying out that threat. An immediate threat is not a requirement to convict someone of stalking. A person can still be placed in reasonable fear of his or her life or the safety of their immediate family members by a future threat. The law defines an immediate family member as any spouse, parents, and children. Immediate family members also include grandchildren, grandparents, brothers, and sisters related by blood or marriage. Even if the person is not related by blood, any person who regularly lives in the other person’s household or who regularly lived there within the prior six months is considered an immediate family member. Must a prosecutor prove that I actually intended to carry out the threat to be convicted of stalking in California? No. The prosecution does not have to prove that you intended to actually carry out the threat. If the victim had a reasonable belief that you had the ability and the means to carry out the threat, then you can be convicted of stalking. Can I be sued in civil court for stalking in California and be liable for monetary damages? Yes. If you are found civilly liable for stalking, you can be required to compensate the victim for pain and suffering as well as having a restraining order in place that prohibits you from having any future contact with the victim. Is it a crime to repeatedly make contact with a person without making a criminal threat? Yes. Under California Penal Code Section 653(b), it is a misdemeanor to make repeated phone calls or other contact through other means of communication with the intention to annoy or harass. Therefore, simply calling non-stop (even if you don’t say anything) can be charged as long as you had the intent to annoy or harass. Does it need to be proved that you actually intended to carry out the threat to be convicted of stalking? No. The prosecution does not have the burden to prove that you intended to actually carry out your threat. All that is considered is what effect it had on the victim. As long as your threat was taken seriously by the victim, you can be convicted of stalking. If you or a loved one is being charged with stalking in California per Penal Code 646.9, you must contact our experienced California criminal attorneys today for immediate help. 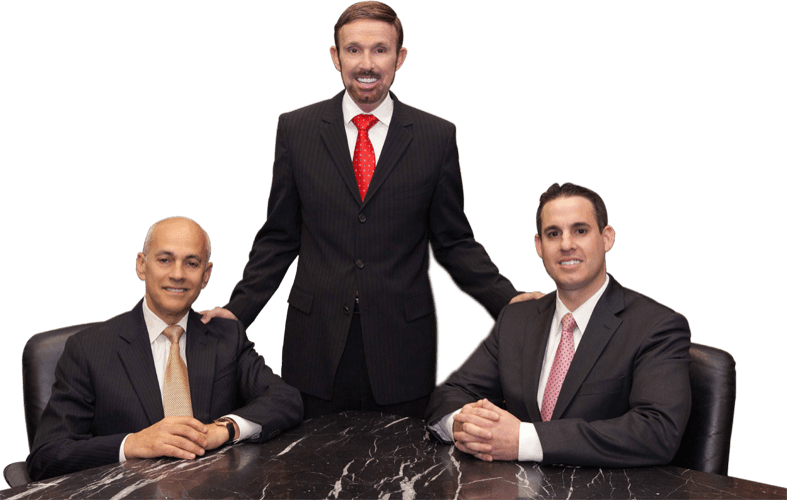 With offices in Orange County, Los Angeles, Riverside, San Bernardino, San Diego, Ventura, Victorville and West Covina, Wallin & Klarich will be with you when you call. Call us today at 877-4-NO-JAIL or fill out our confidential information form. We will get through this together.